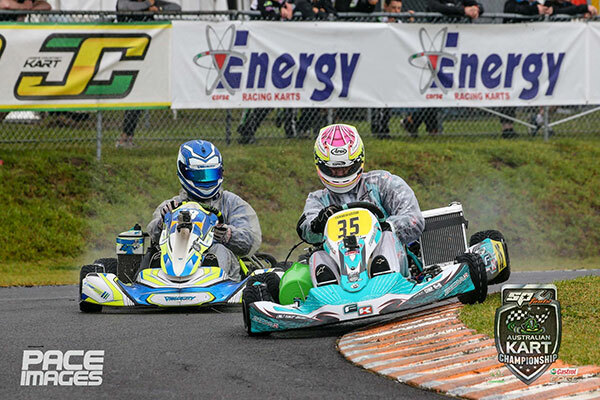 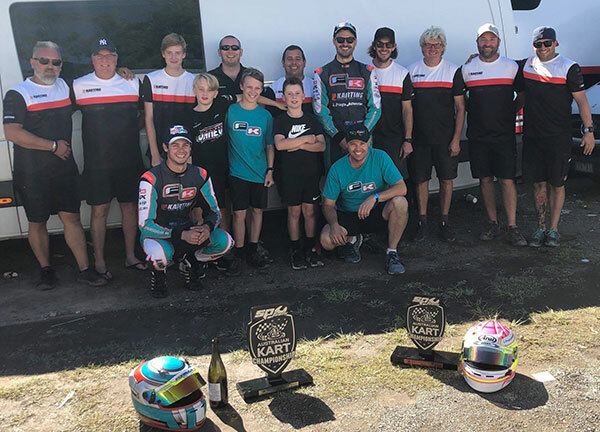 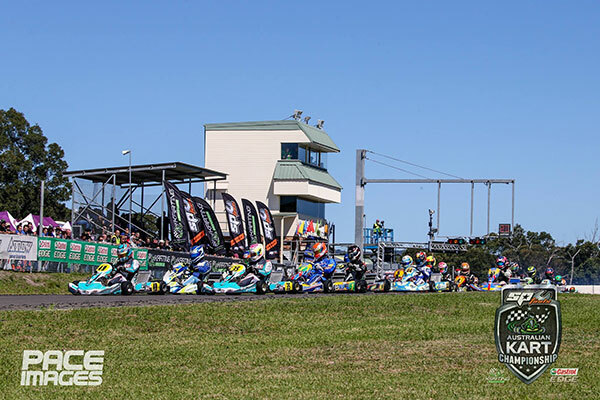 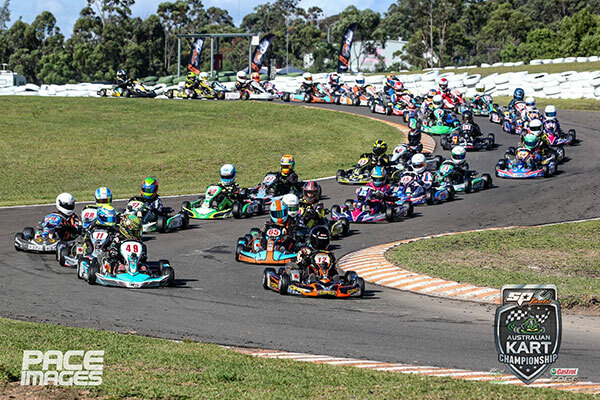 The Pro Karting Australia team scored at double podium at round 2 of the AKC championships held at Newcastle Kart Club last weekend. 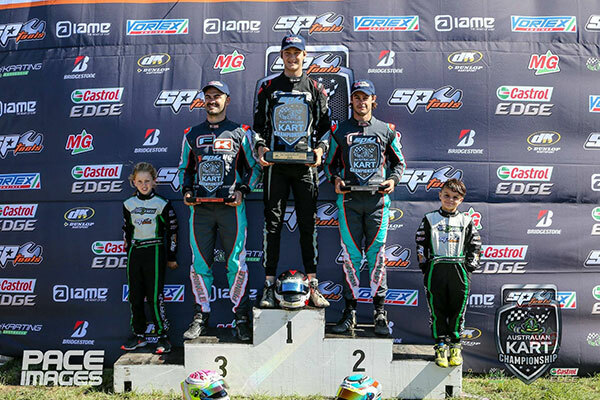 The team was made up of six drivers. 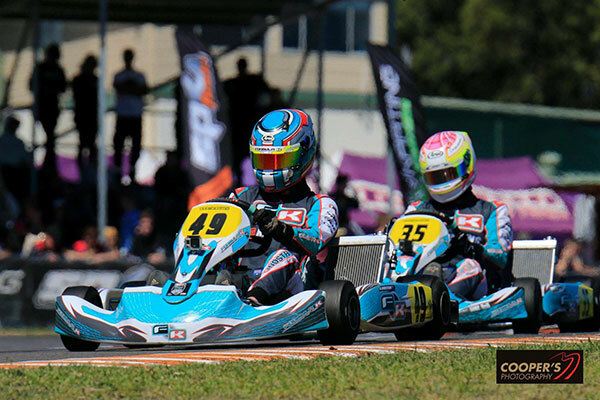 Four drivers managed to have a heat win and four of them finished inside the top seven in their respective classes. 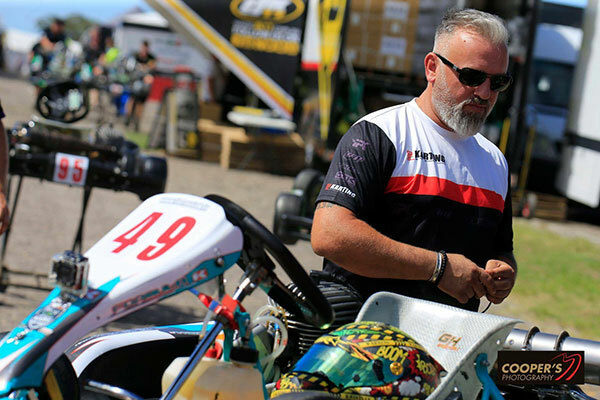 All drivers had their best result so far in the series and will work hard to improve again in round 3 held at Monarto in South Australia. 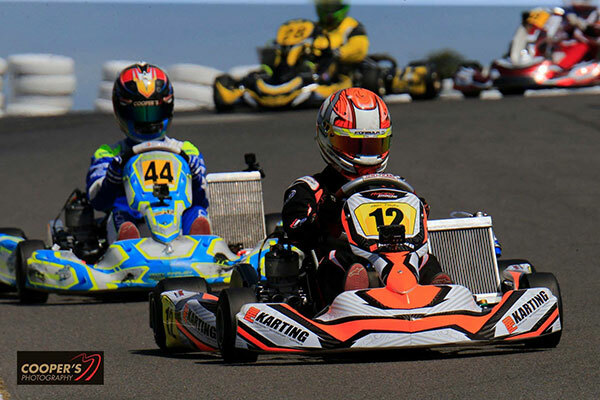 Our next event will be the Victorian State Titles at the Eastern Lions Kart Club in Puckapunyal on April 12-14.